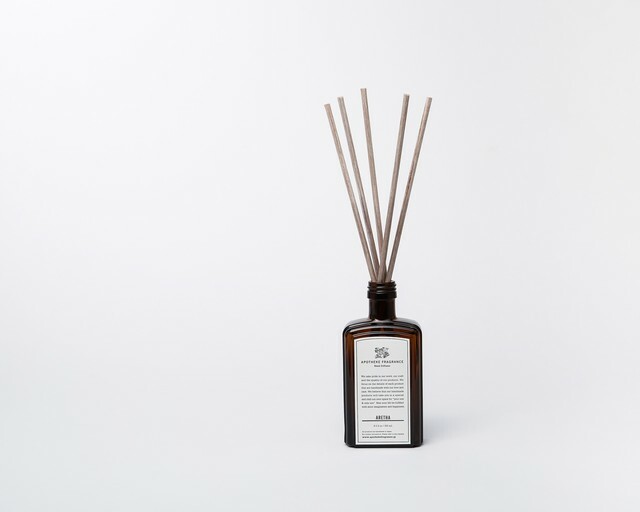 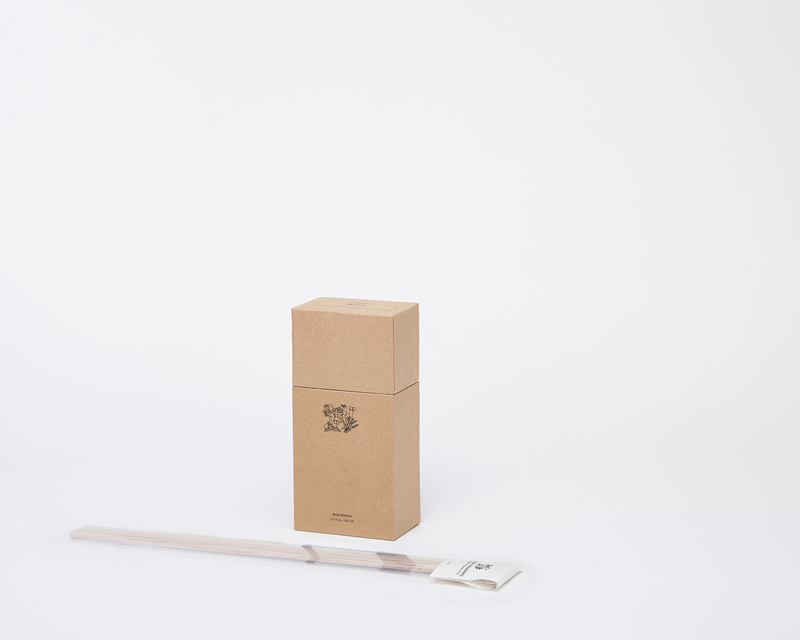 Reed Diffuser made by hand in Japan. 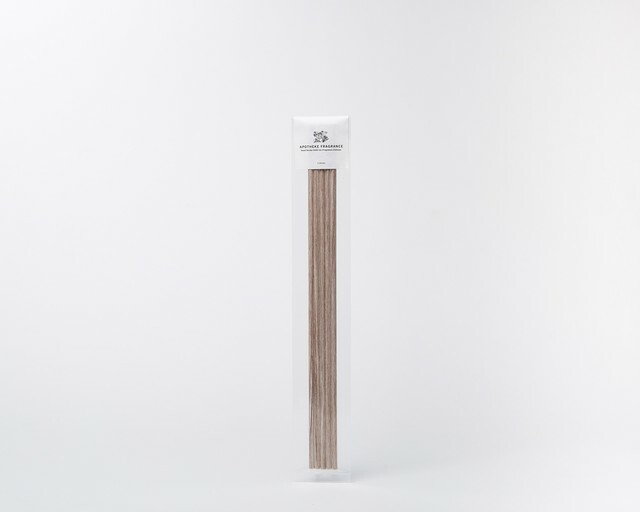 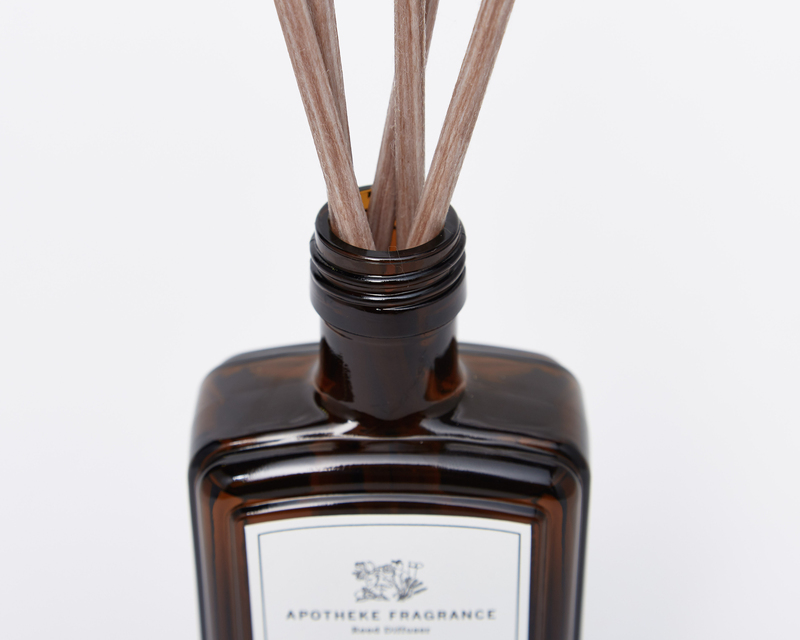 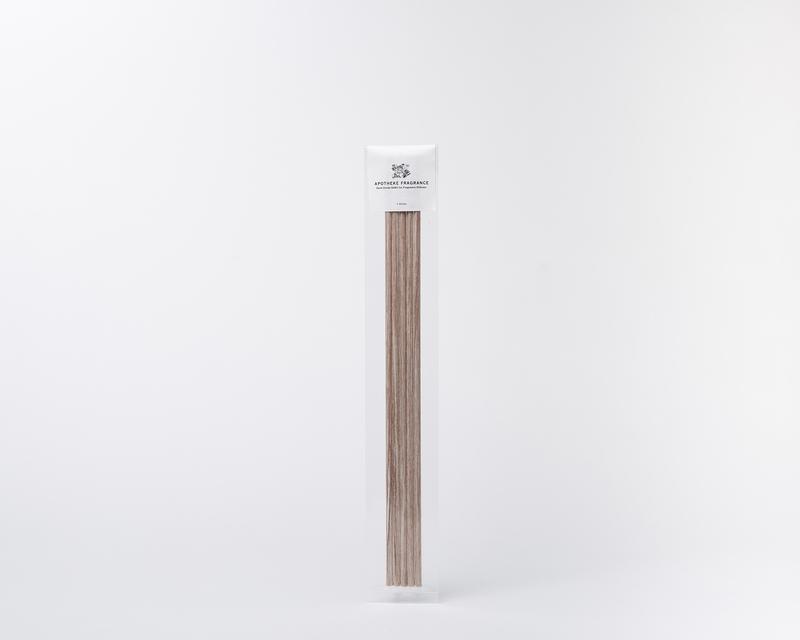 Rattan stick absorbs the fragrance and fills your room with scent. 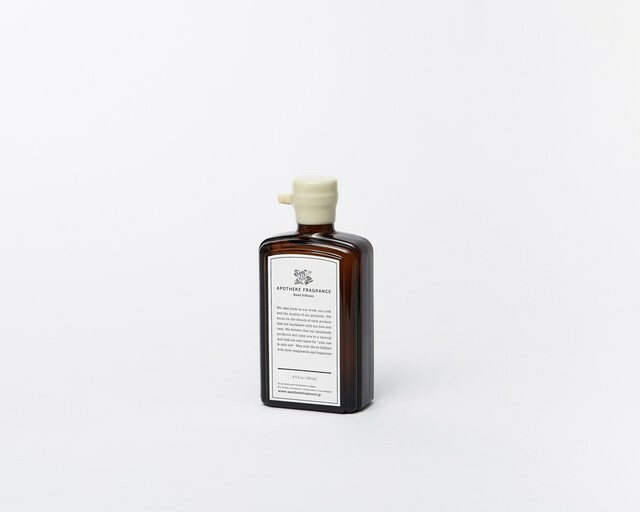 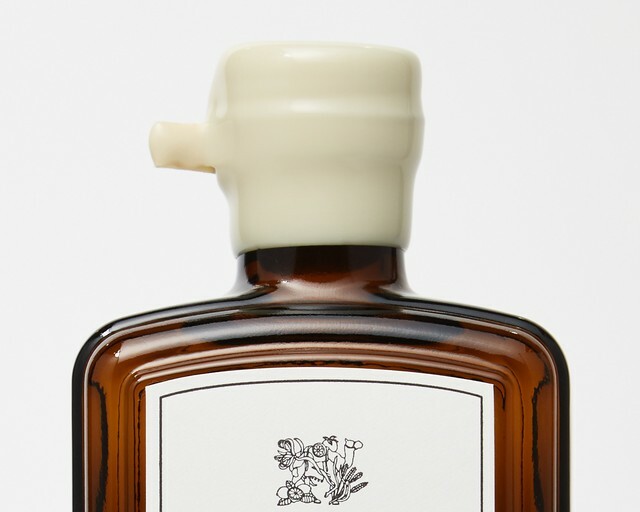 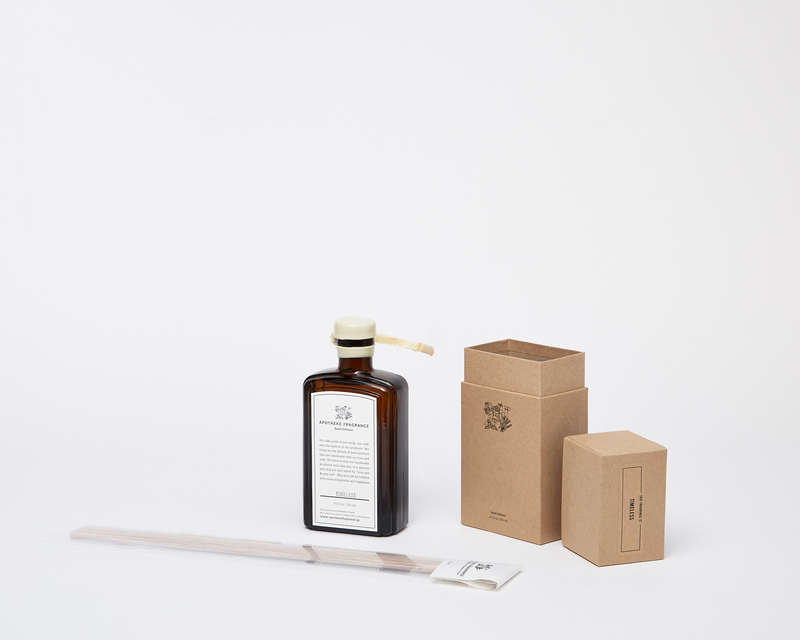 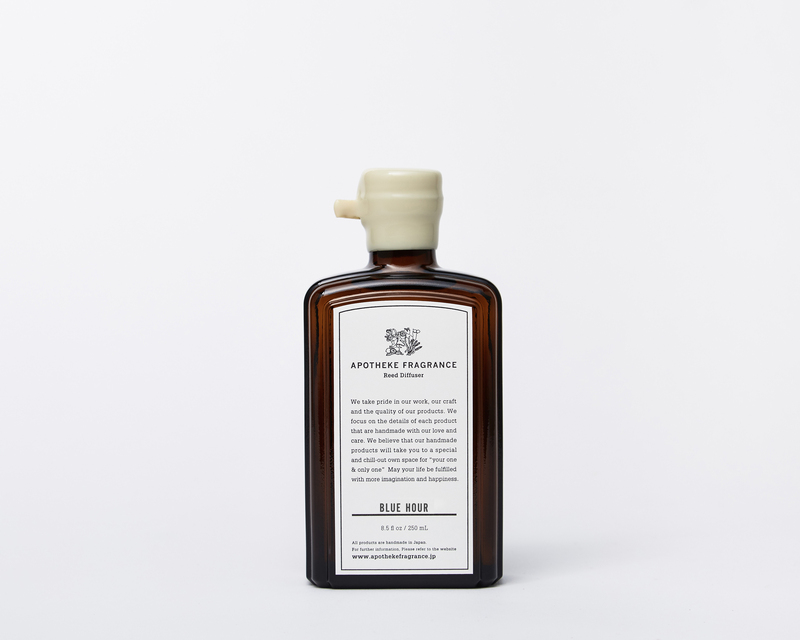 Each bottle with sealing wax is made one by one by hand.